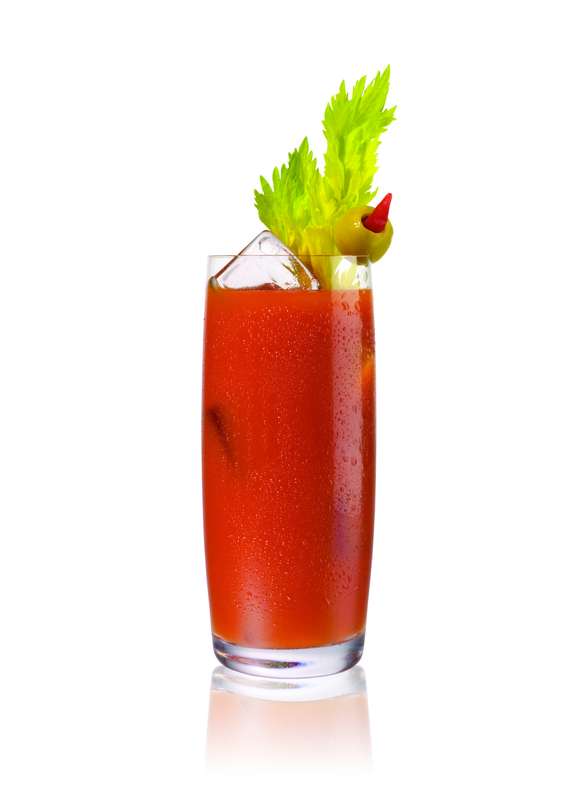 Ever a fan of the morning cocktail, Mad Men’s Roger Sterling would have enjoyed this kicking variation of the Bloody Mary. In fact, he probably would have paired it two dozen oysters at lunchtime, assuming he didn’t learn his lesson the first time. 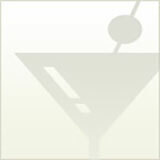 Build in an ice-filled Collins glass and stir. Garnish with jalapeño and lime wedge.